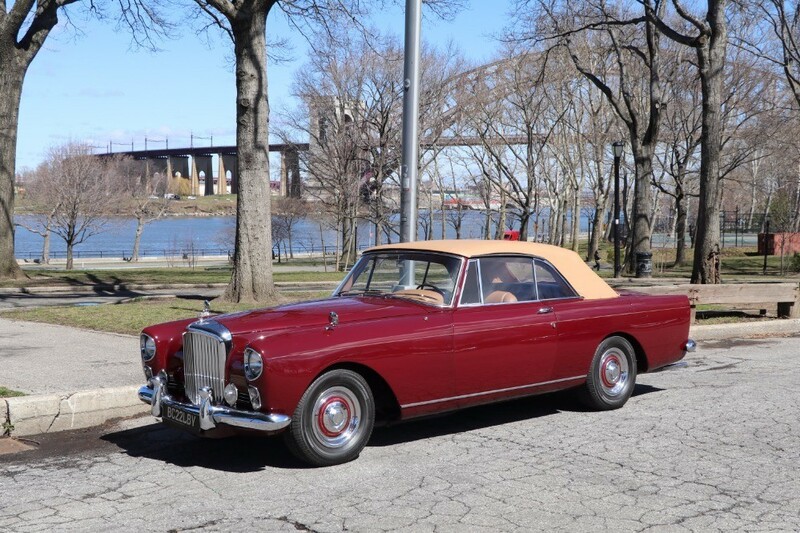 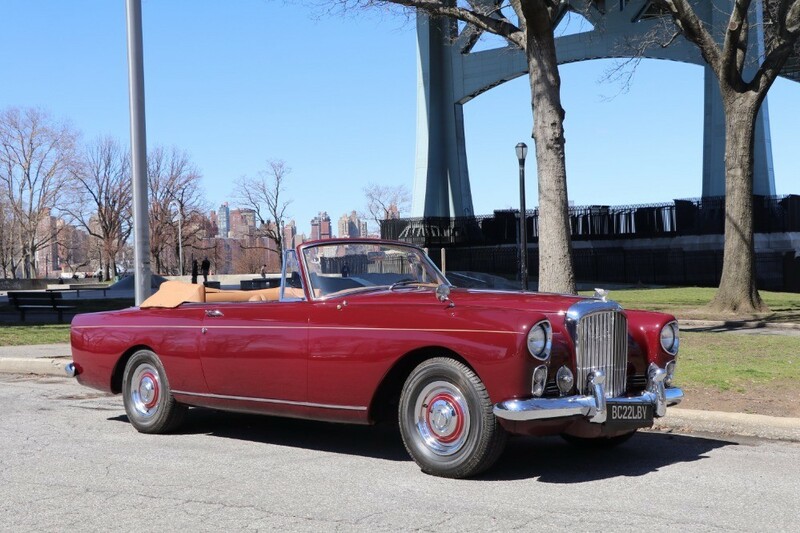 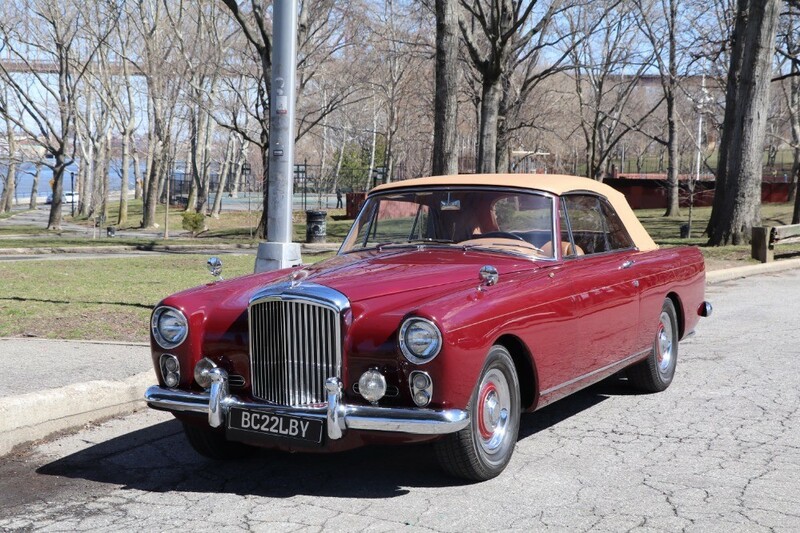 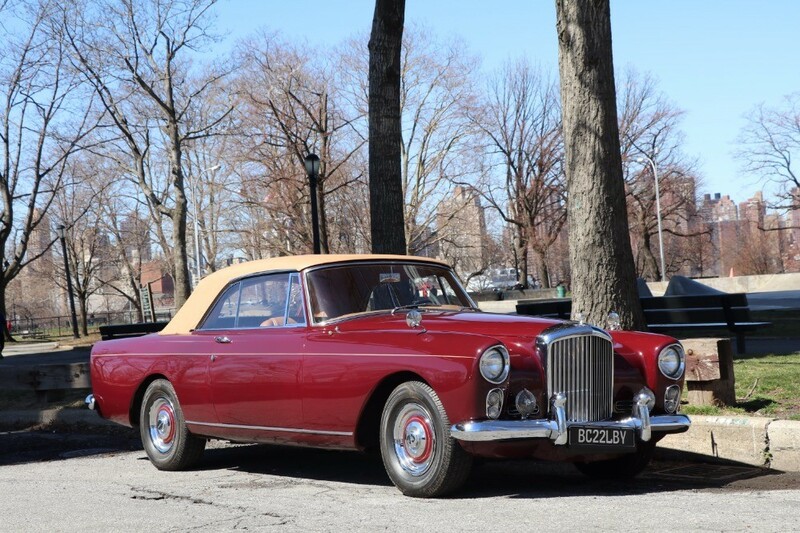 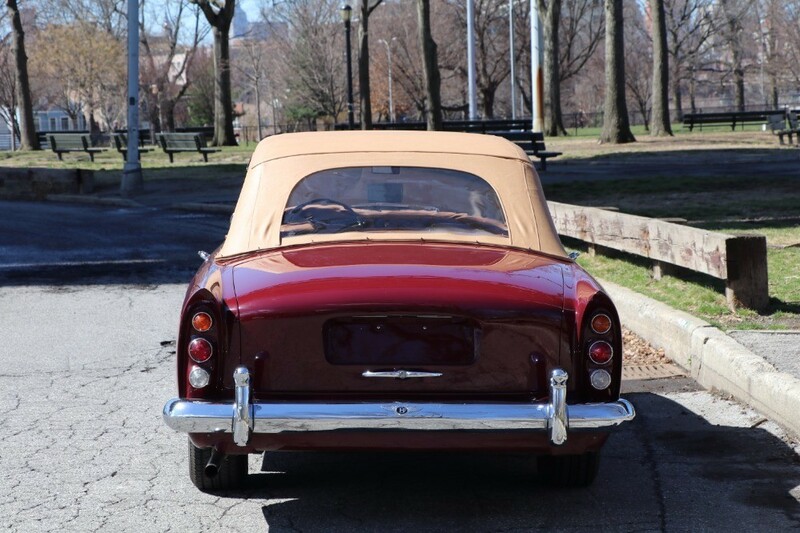 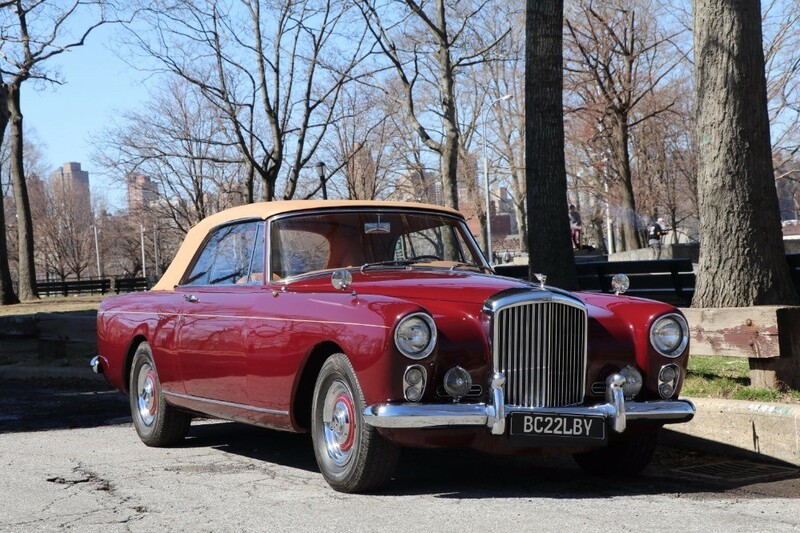 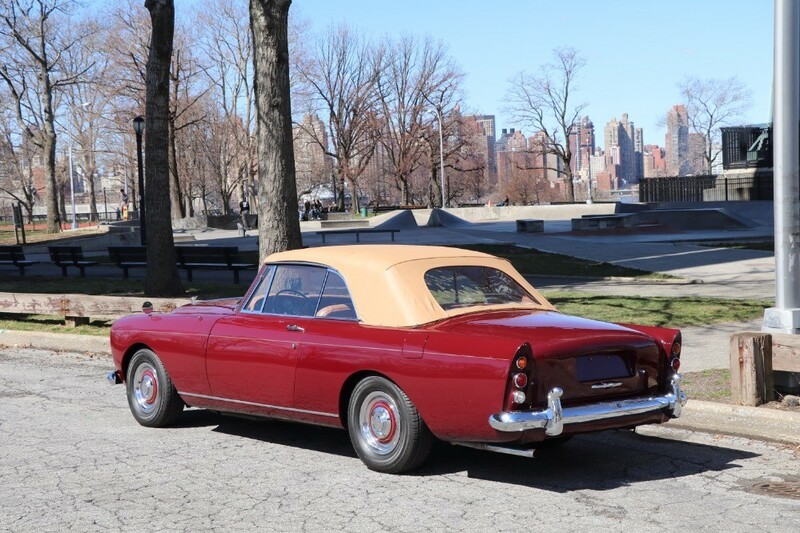 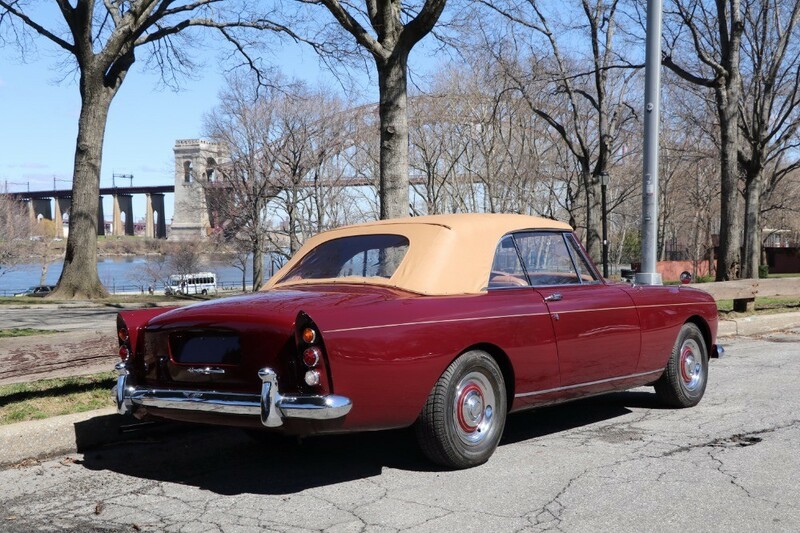 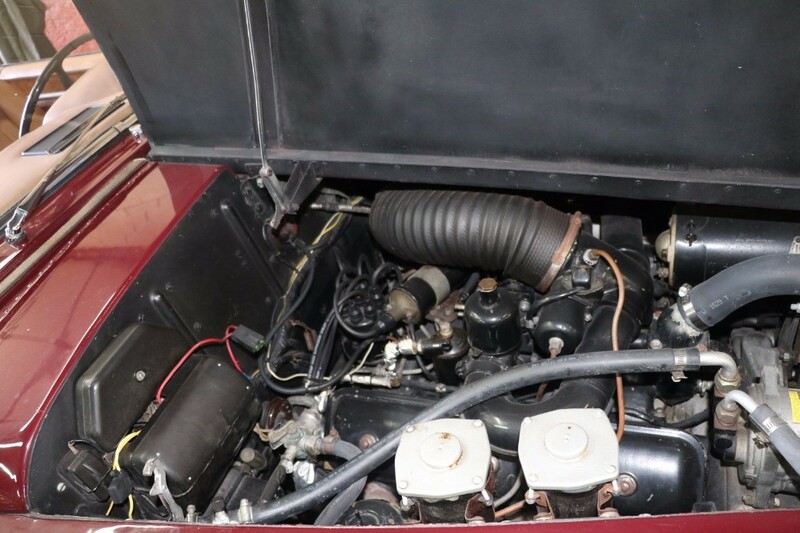 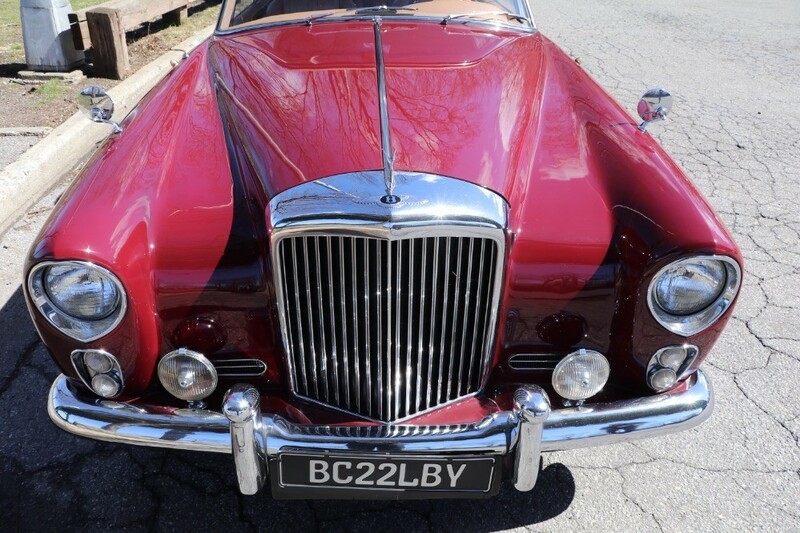 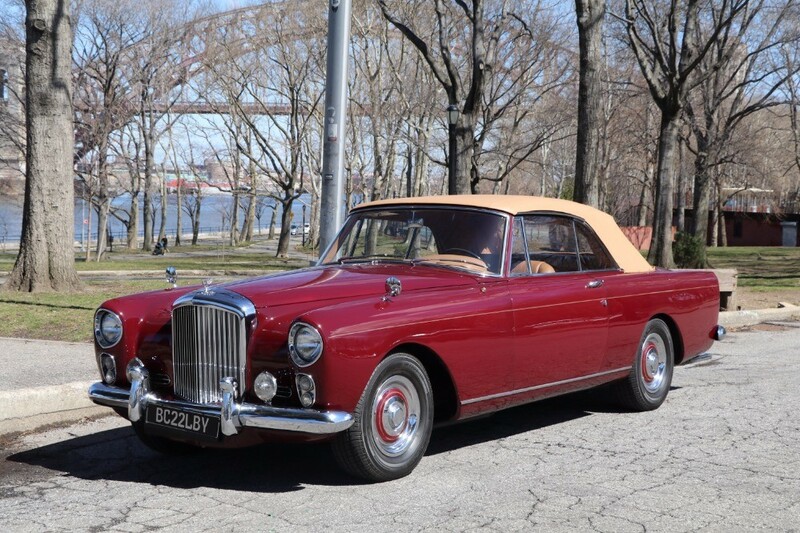 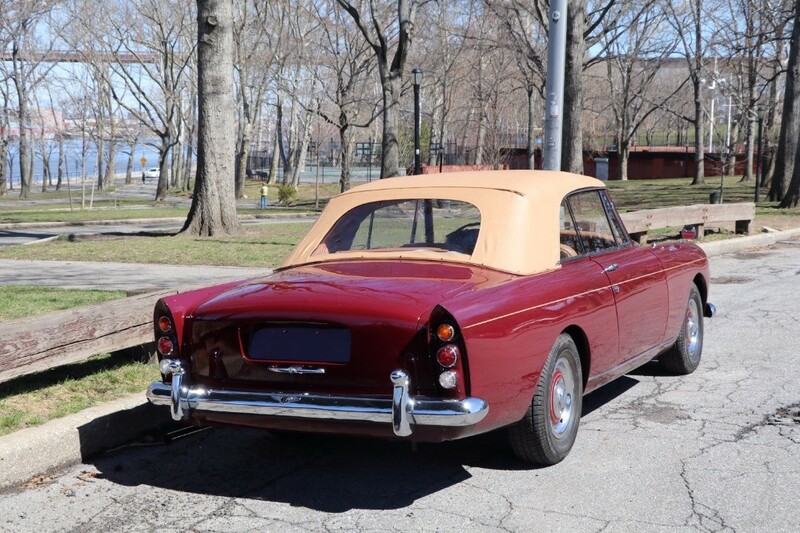 This Bentley S2 Continental Park Ward Convertible LHD is an extremely desirable car in excellent restored condition. 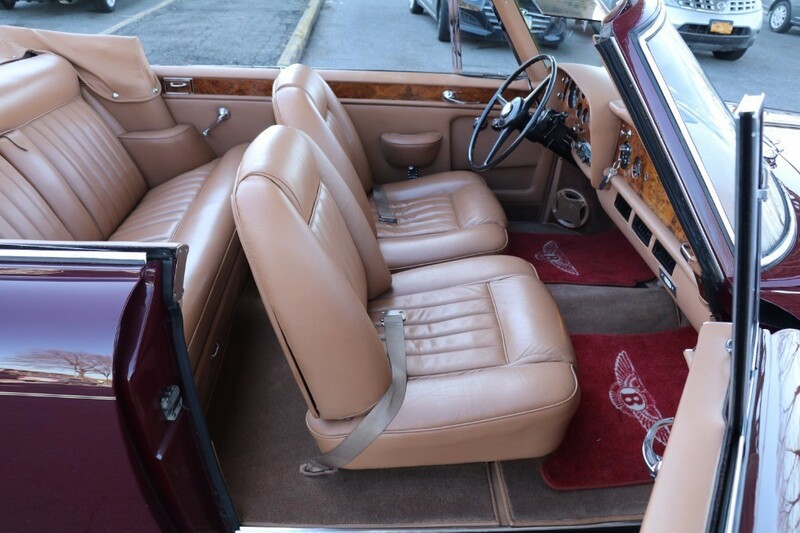 Burgundy with Tan Leather Interior and a Tan Top. 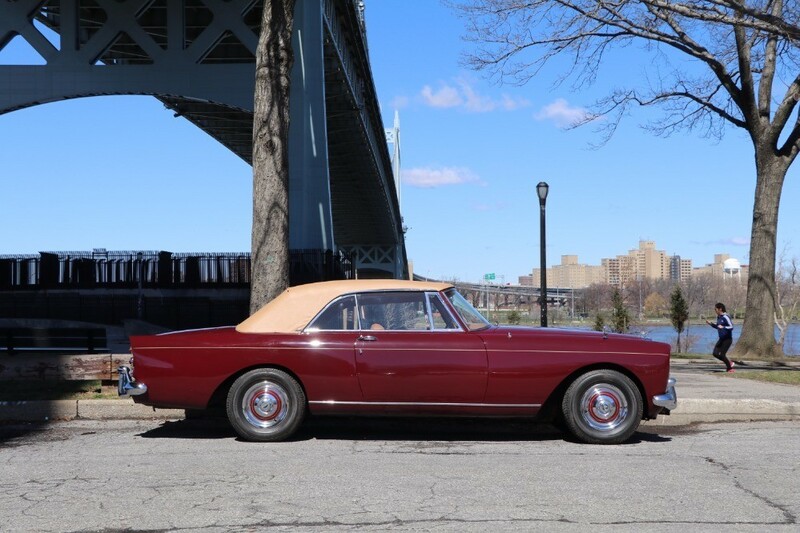 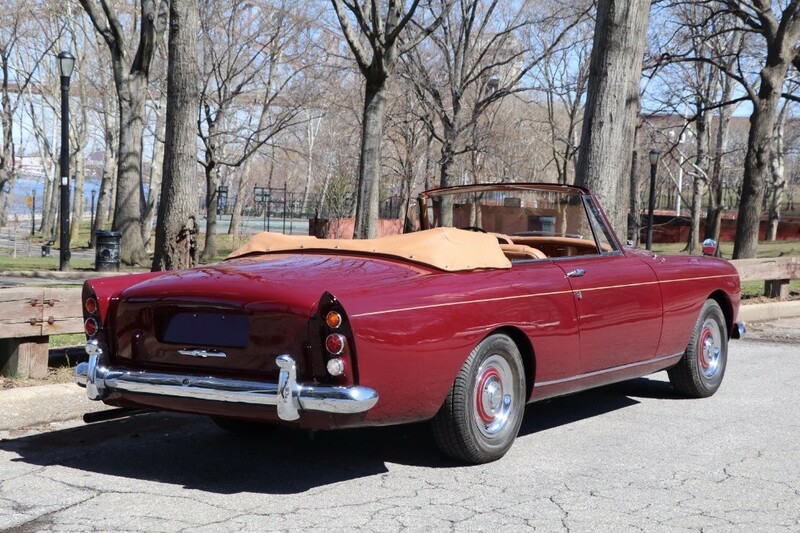 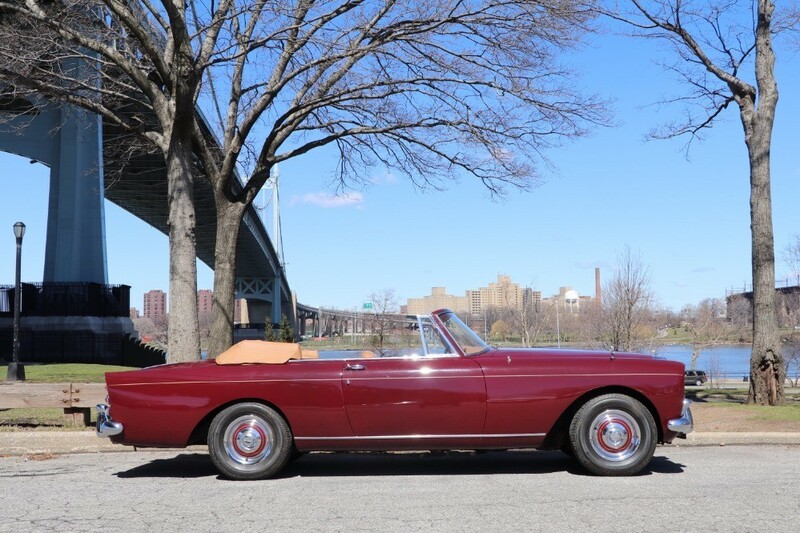 This beautiful original California car was once owned by Nicholas Cage and is one of the finest S2 Continental Convertibles that you could possibly find. 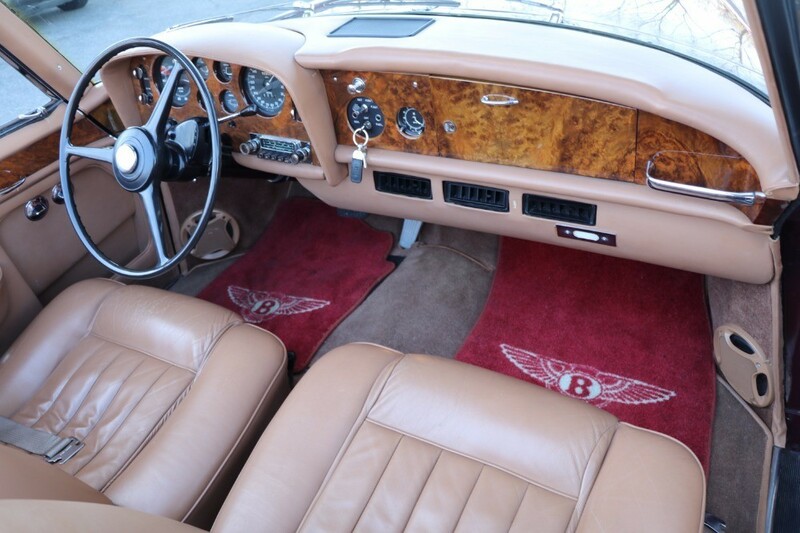 It is equipped with Power Brakes, Power Steering, Power Windows, Power Top, and Air-Conditioning. 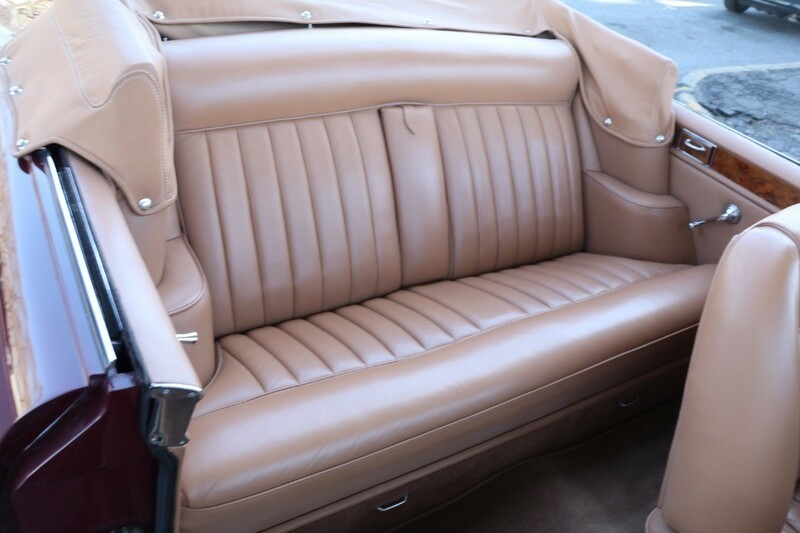 Excellent paint, interior, and top. 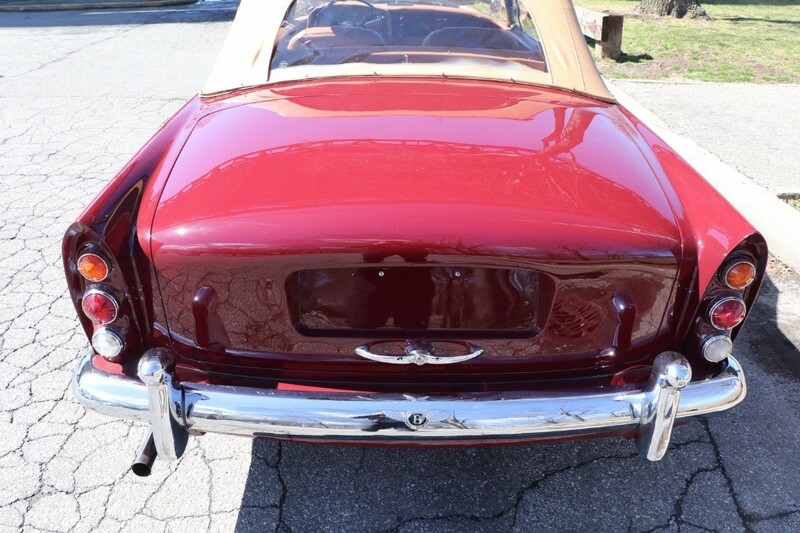 The underside of the car is rust free and is in excellent condition. 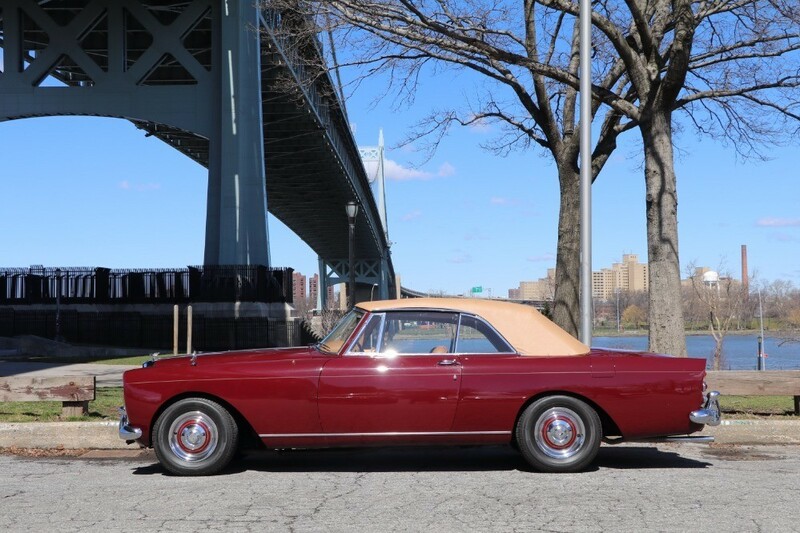 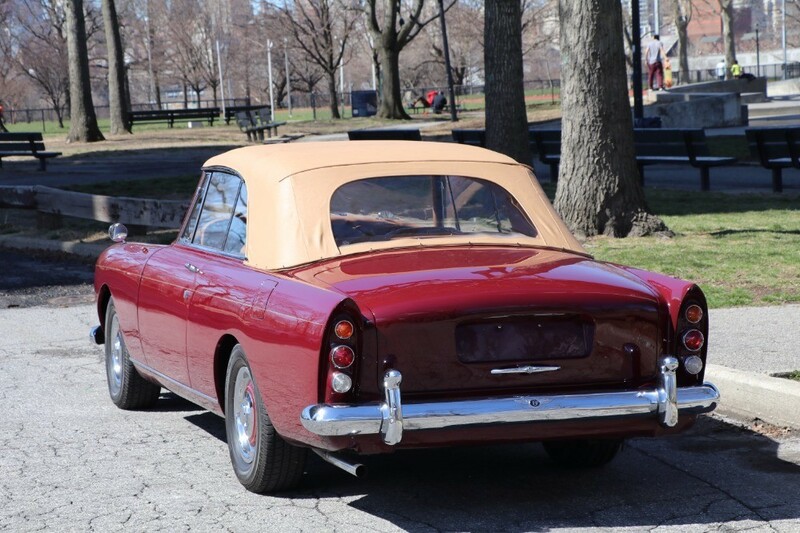 Only 388 S2 Continentals were produced, a third of which were Drop Head Coupes, and only 20 Drop Head Coupes were built with Left Hand Drive and delivered to the United States. 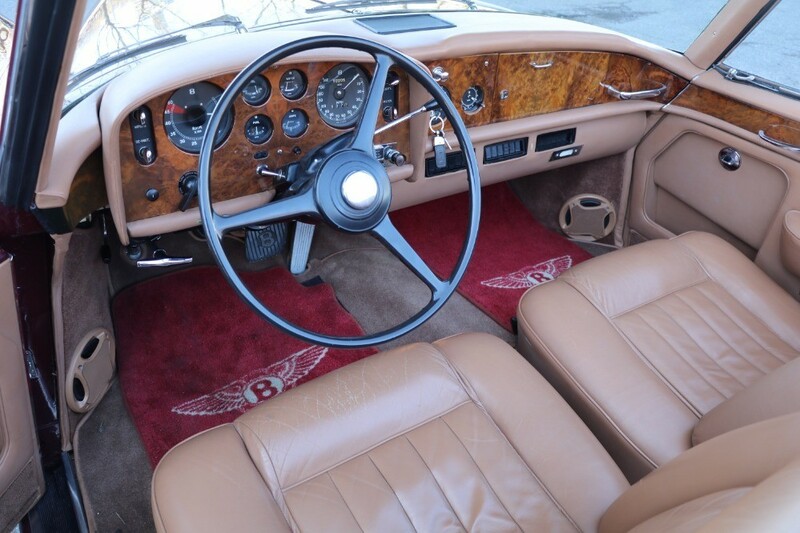 The rarity of this car coupled with its unique provenance makes it one of the best Bentley S2 Continentals available.